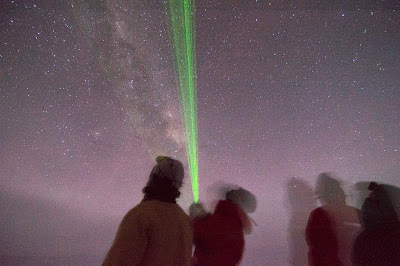 antarctica.kuotiong.net: Lightsaber check, is this thing on? I just discovered your site, wow, it is really good and French. Congratulations, keep up the good work. I'll come back and do advertising for your site.